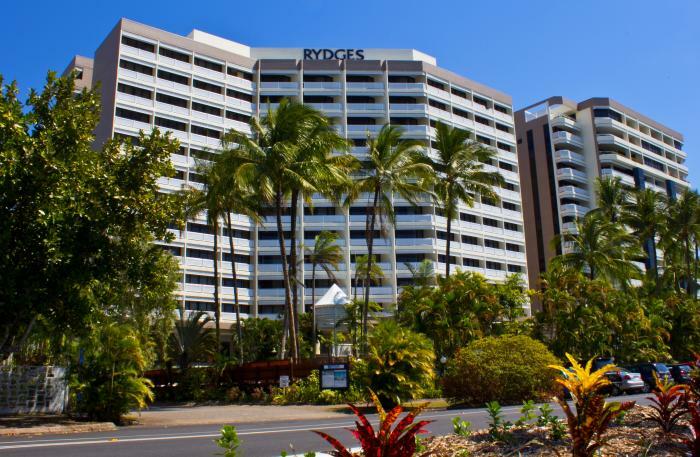 The 4 star Rydges Esplanade Resort Cairns is located on the Esplanade along the picturesque foreshore of Cairns. 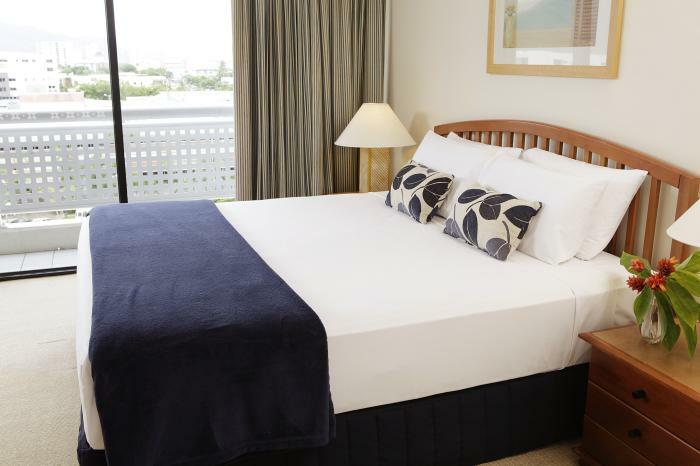 The Resort is only a short walk to the heart of the City and just 10 minutes drive from the International Airport. 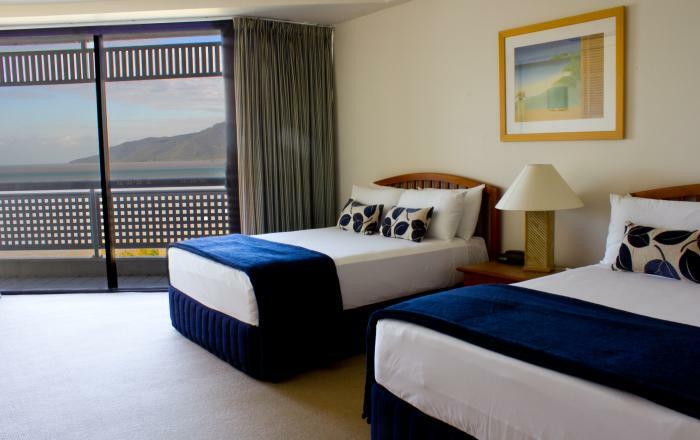 Rydges Esplanade Resort Cairns combines comfort and style with a range of accommodation options from hotel Rooms to fully self-contained apartments. Discover the resort facilities including three swimming pools, children’s wading pool, two tennis courts, a complete Health & Fitness centre, Aerobic classes, spa, sauna, masseuse services. 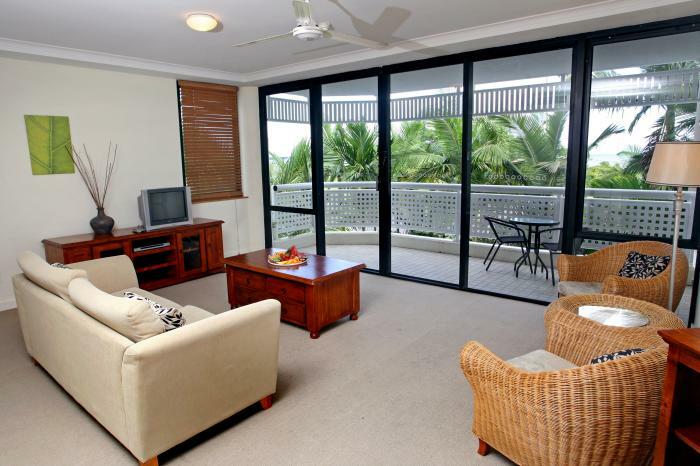 Cairns is a vibrant small City in the State of Queensland in Australia's Tropical North. The City is nestled between Australia's Tropical Rainforests - World Heritage, and one of the 7 Natural Wonders of the world - Great Barrier reef. 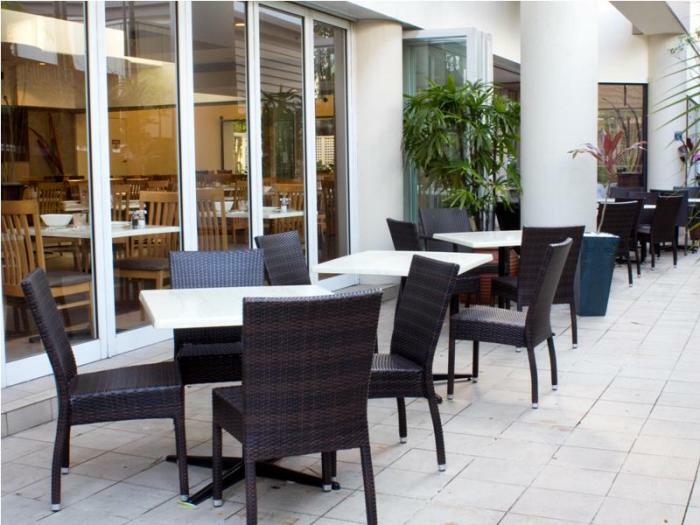 The Rydges Esplanade Resort has a range of meeting rooms to hold a variety of conference styles. Whether its a small meeting room, a seminar for 150 in our Ballroom or our 14th floor executive boardroom for 6 to 10 people, we have a venue to suit your needs. 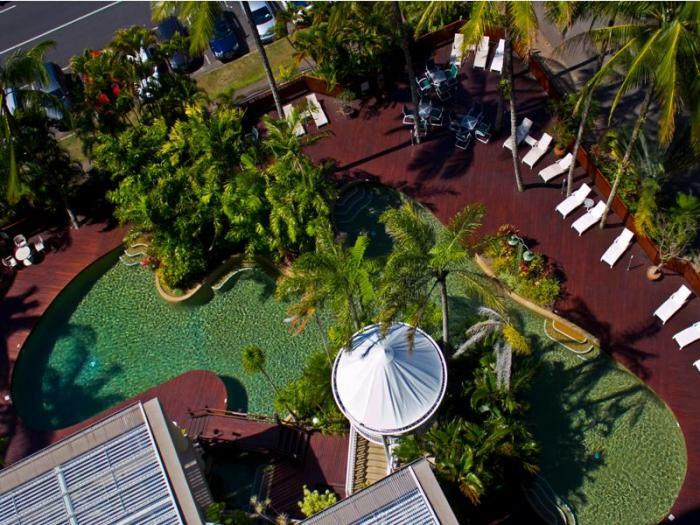 Additionally, the Rydges Esplanade boasts a Cocktail Bar Terrace, a luxury penthouse or the Ballroom for a memorable Wedding Reception. 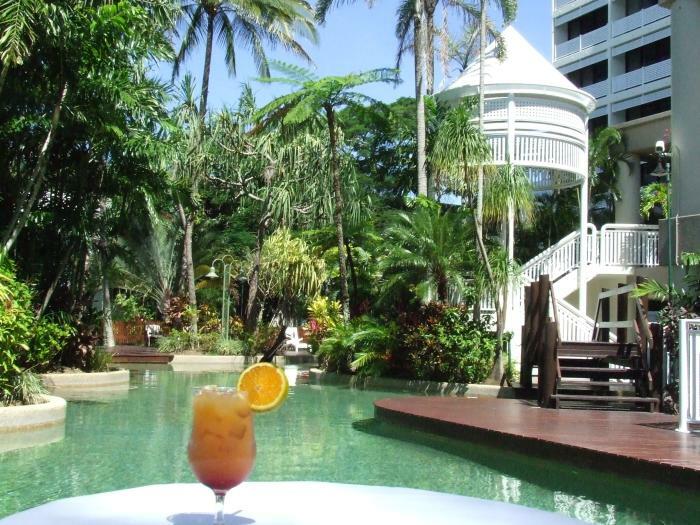 The Hotel's Poolside and magnificent tropical gardens are particularly popular locations. Directions to parking: Complimentary undercover carparking is available on site. 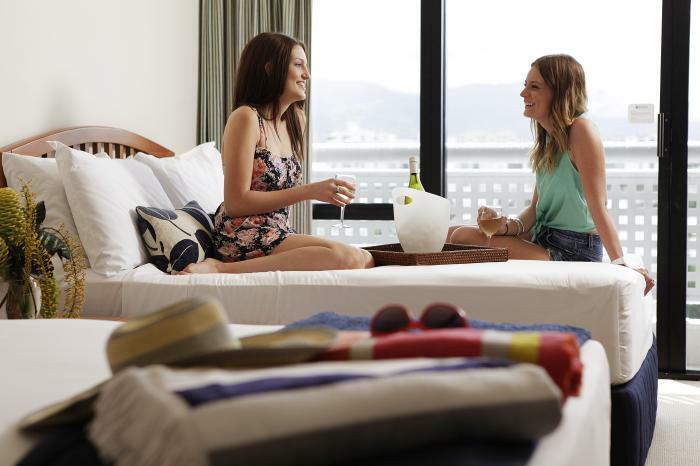 Rydges Esplanade Resort Cairns is 8 out of 10 based on 3 customer votes & Yelp reviews.